Home Latest Stories Cabinet approves issue of notifications for general elections. Cabinet approves issue of notifications for general elections. The Union Cabinet, chaired by Prime Minister Narendra Modi, on Wednesday approved the ‘General Elections to the Lok Sabha 2019’ for issuance of statutory notifications under sub-section(2) of Section 14 of the Representation of the People Act, 1951. 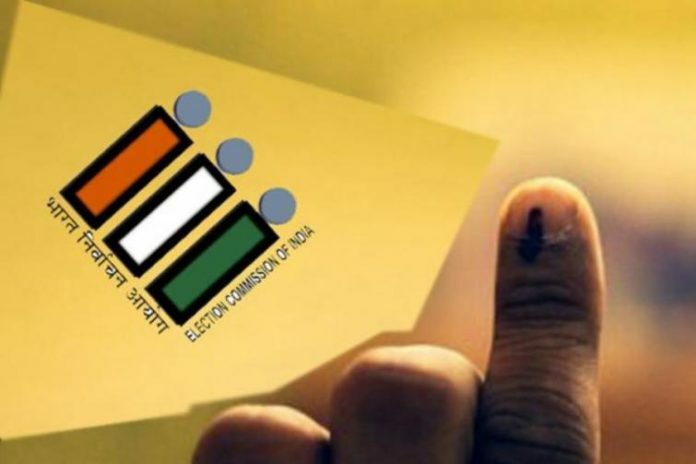 It provides for calling upon the parliamentary constituencies to elect Members to the House of the People, on the dates to be recommended by the Election Commission of India in its Proceedings, an official statement here said. Previous articleBJP demands central forces at all polling booths, media observer in Bengal. Next articleMozilla launches fast, lightweight mobile browsing app ‘Firefox Lite’.